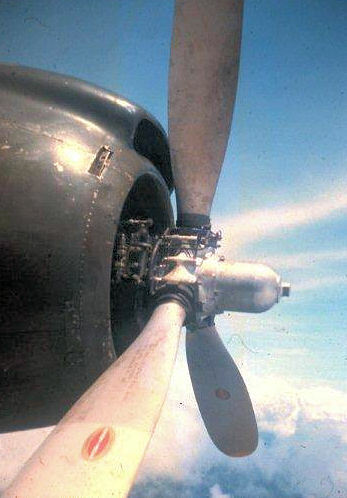 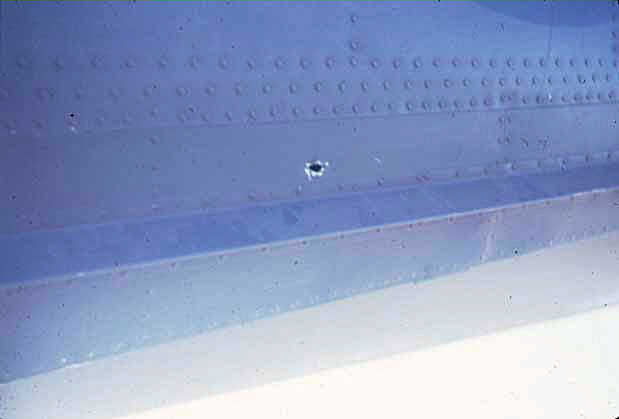 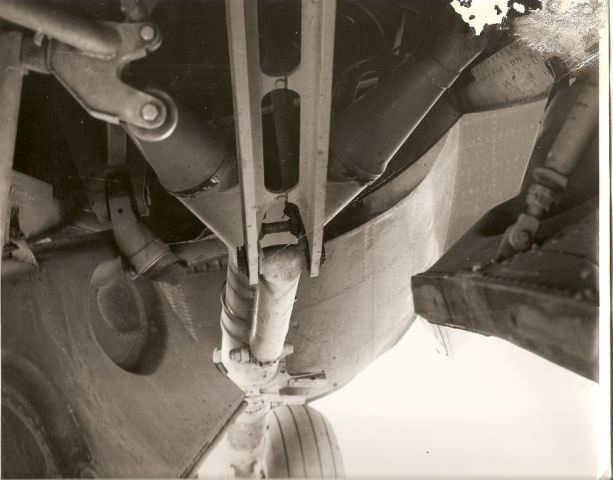 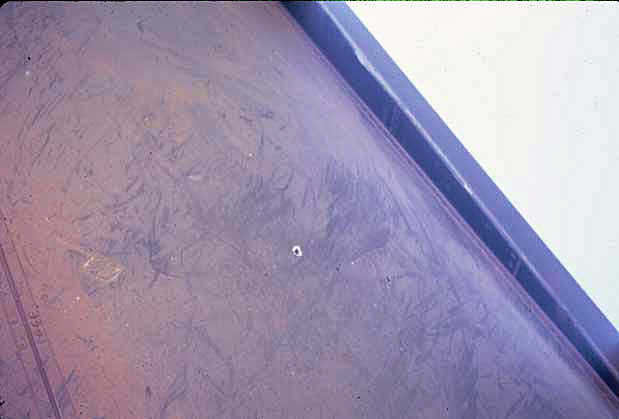 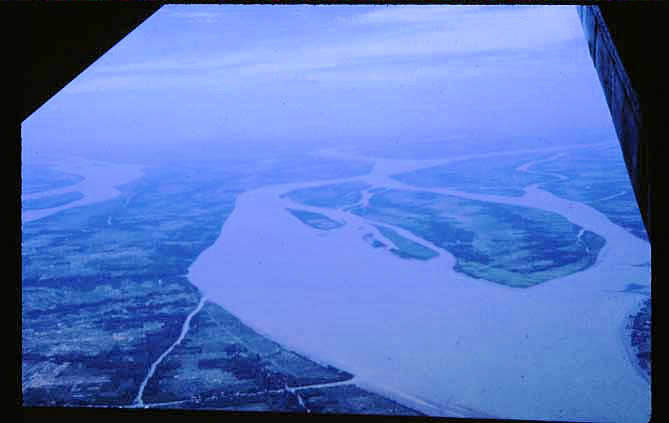 All the photos below were taken by Davis Newman between June 1963 and June 1964. 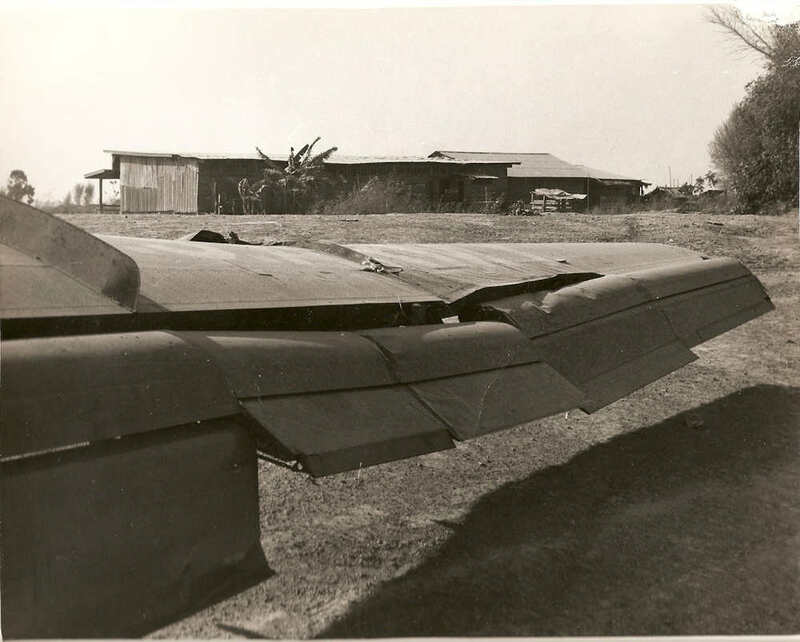 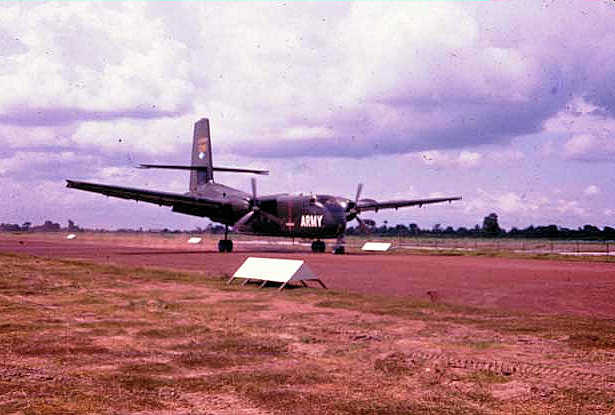 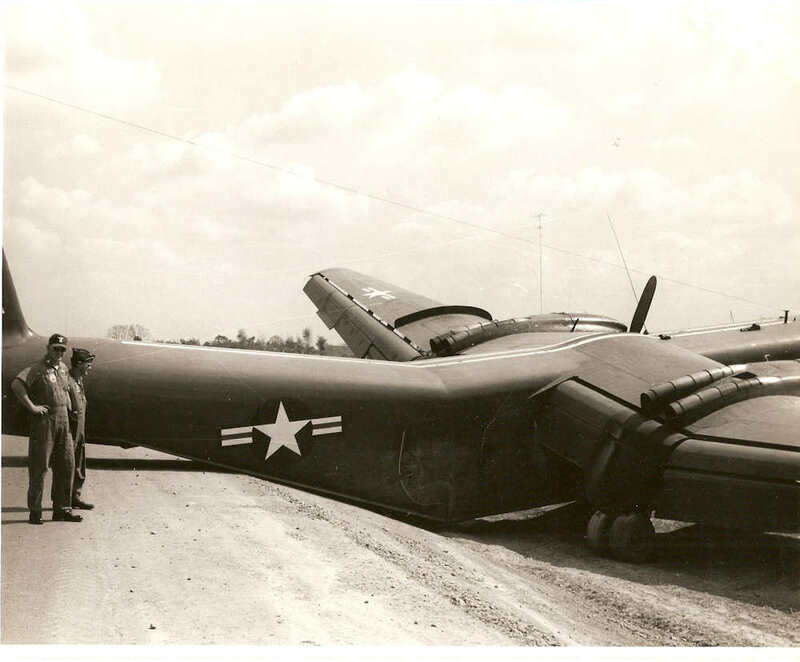 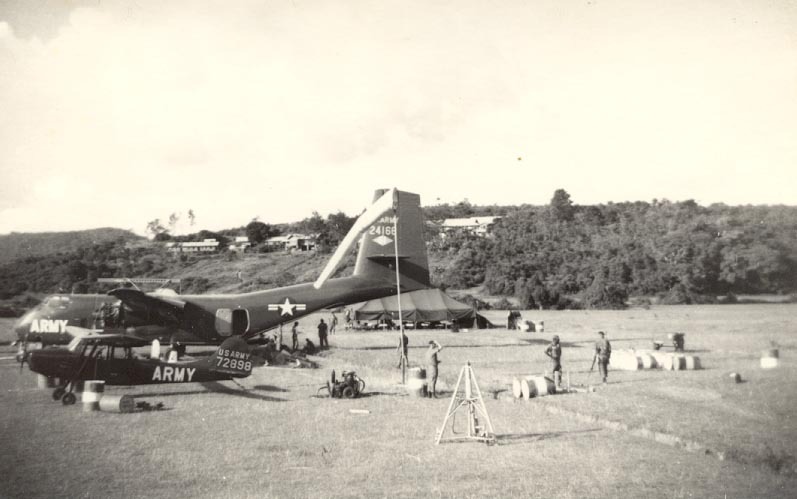 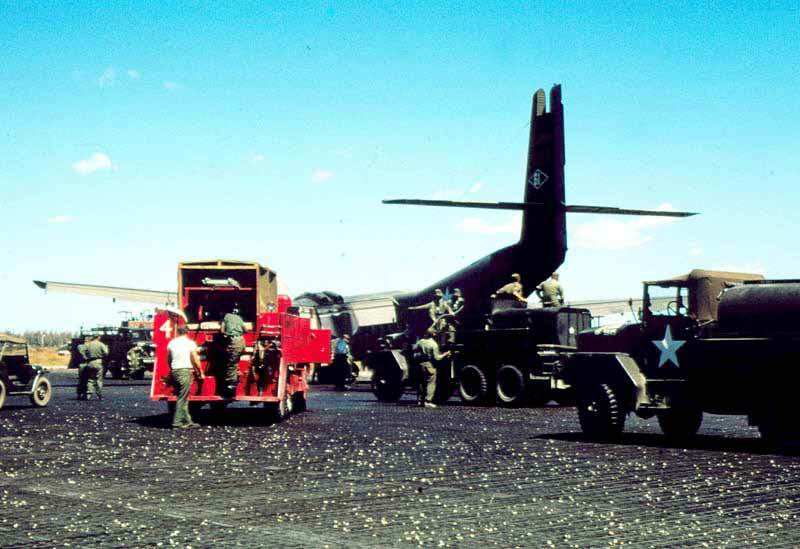 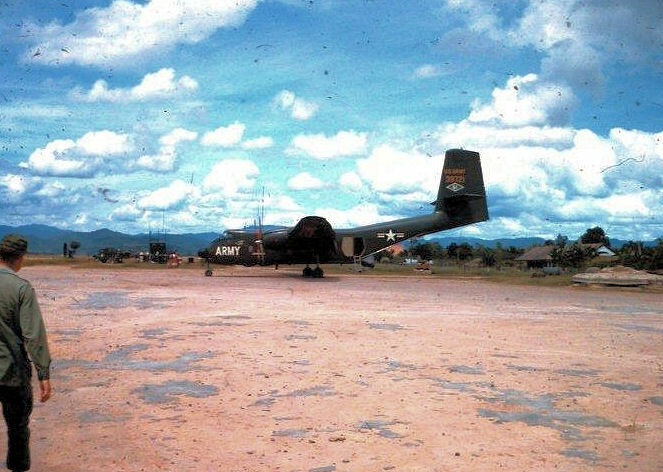 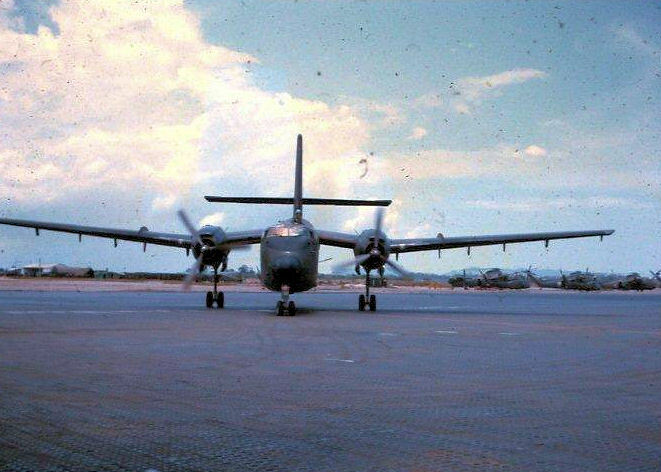 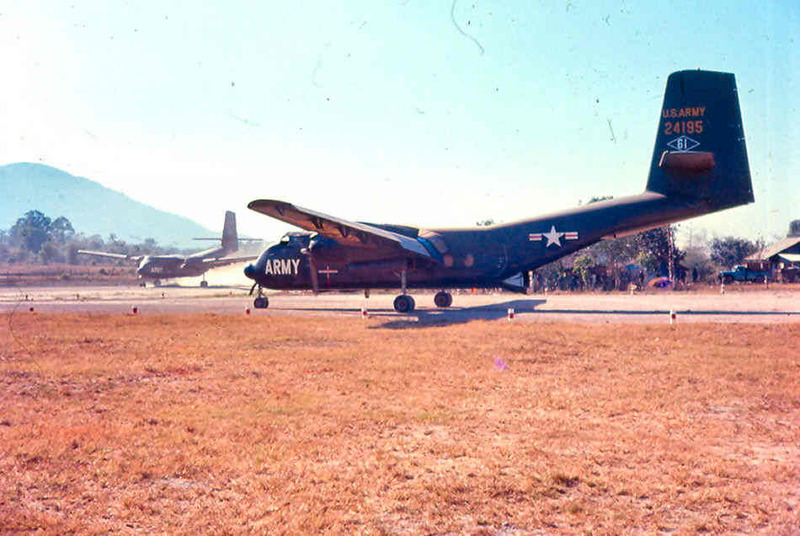 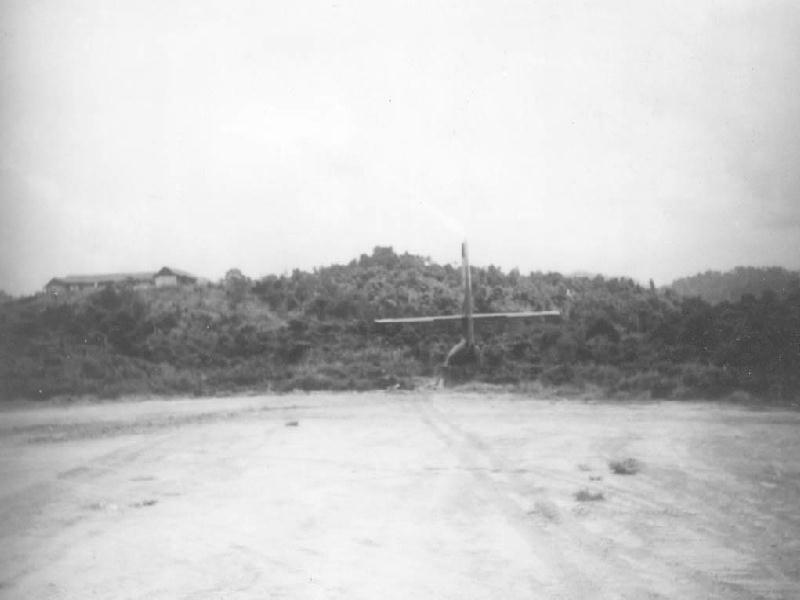 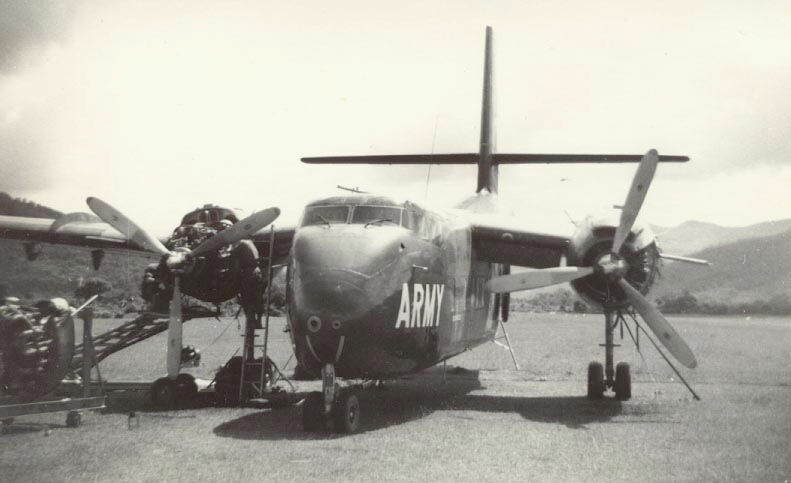 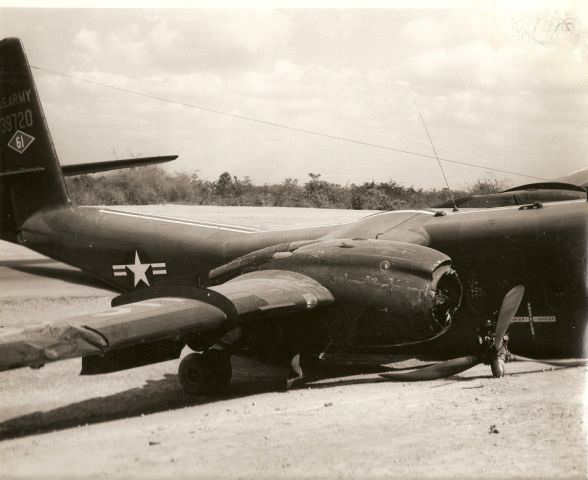 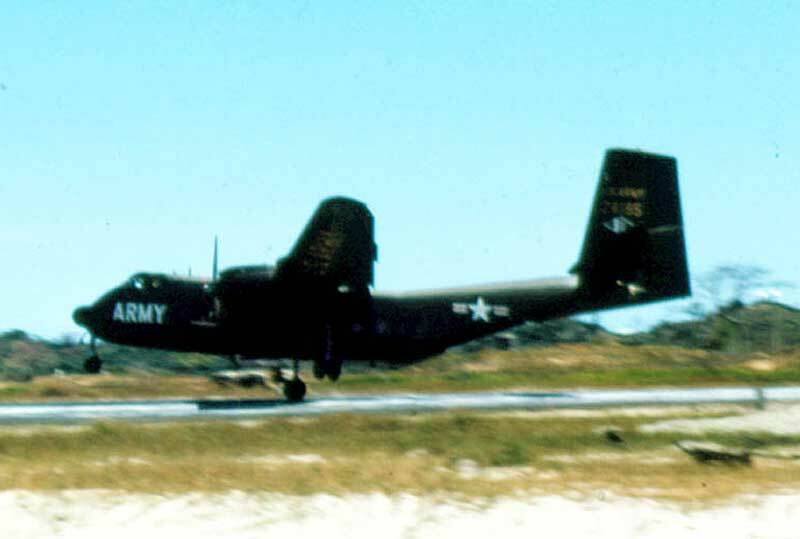 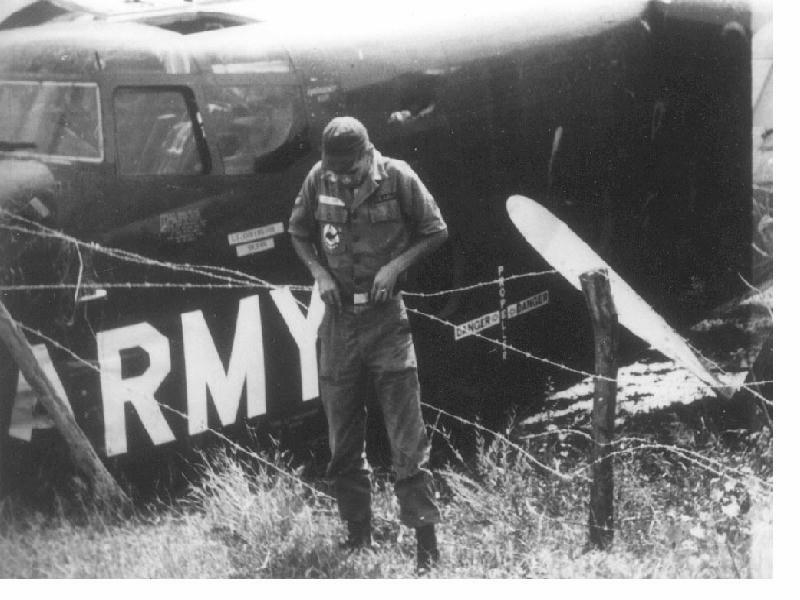 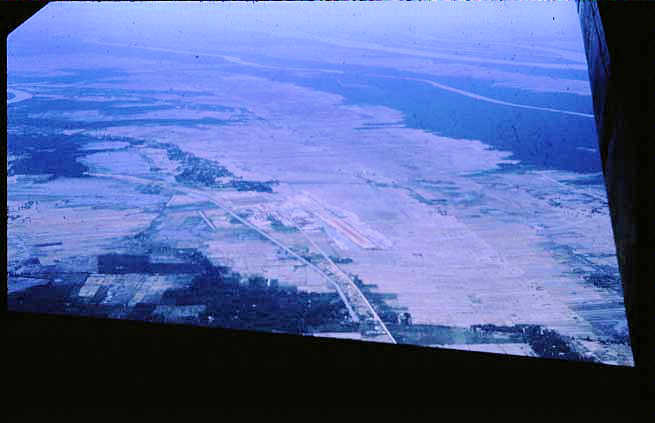 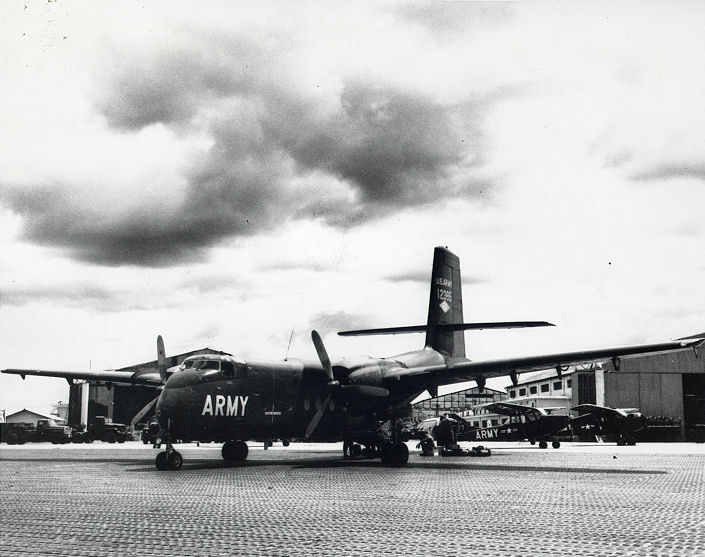 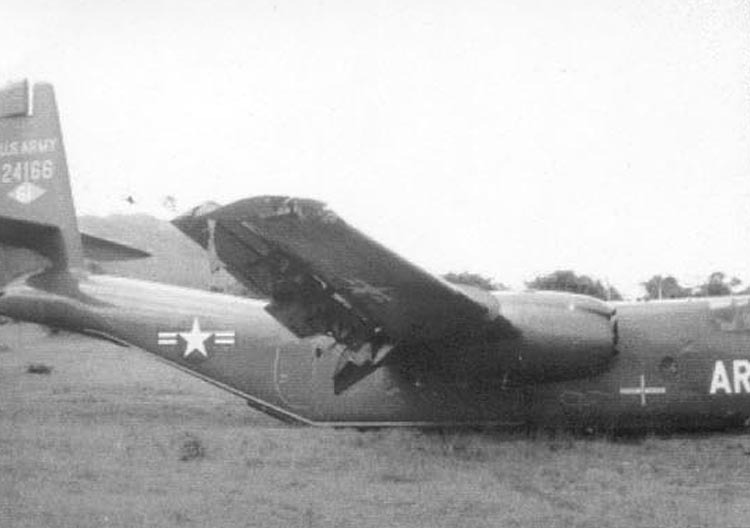 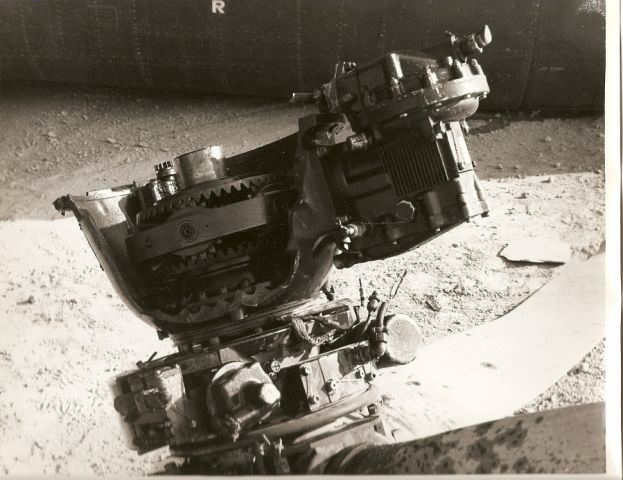 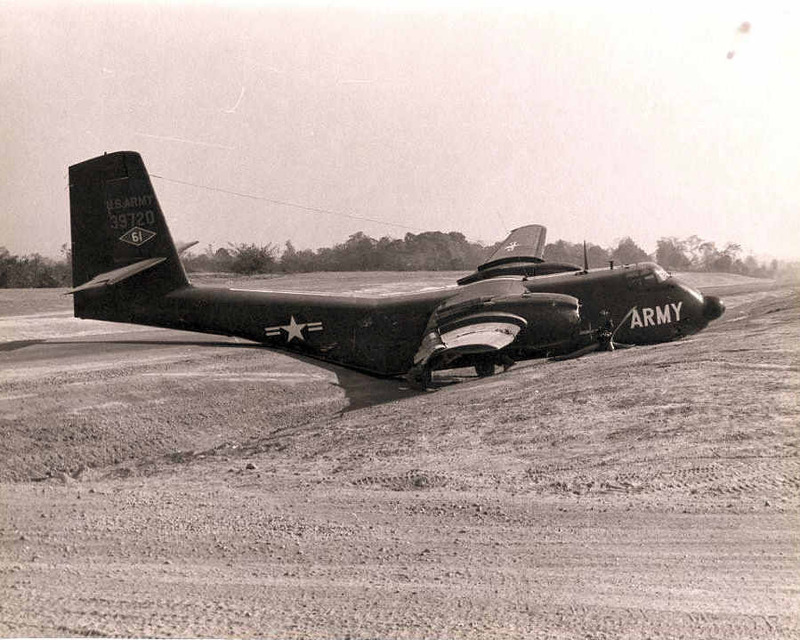 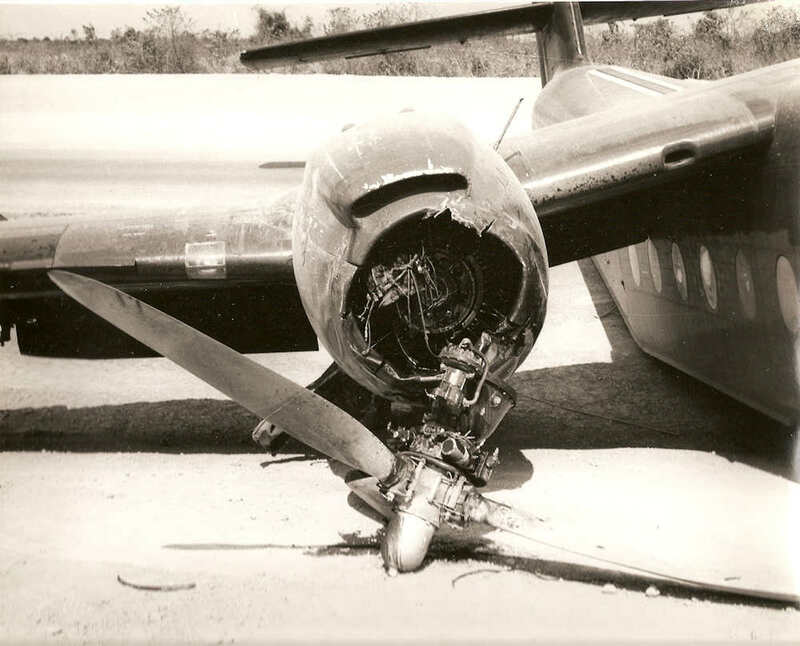 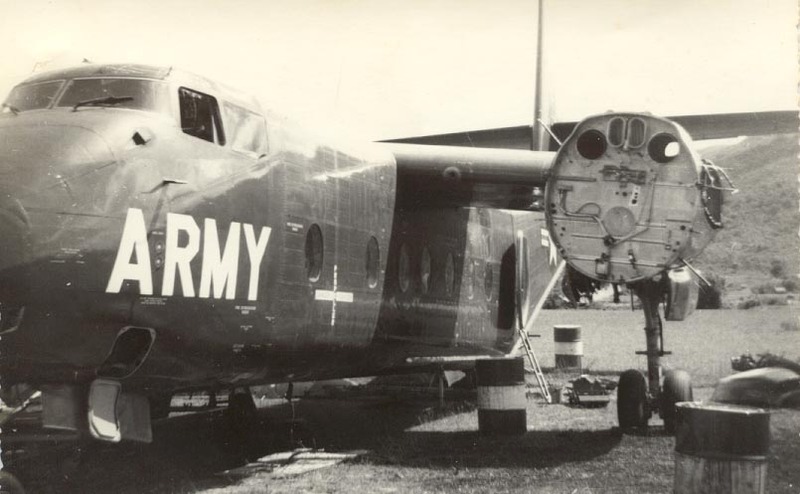 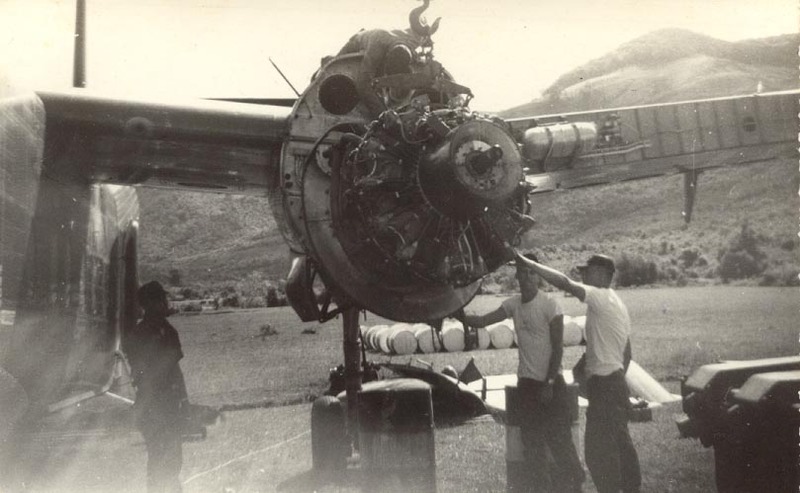 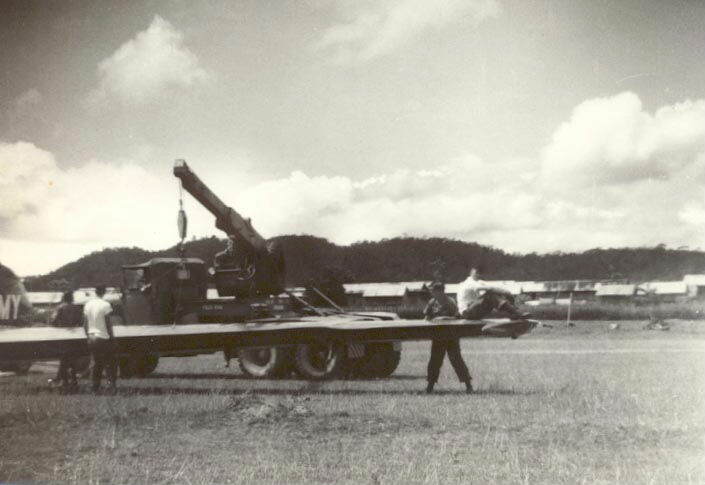 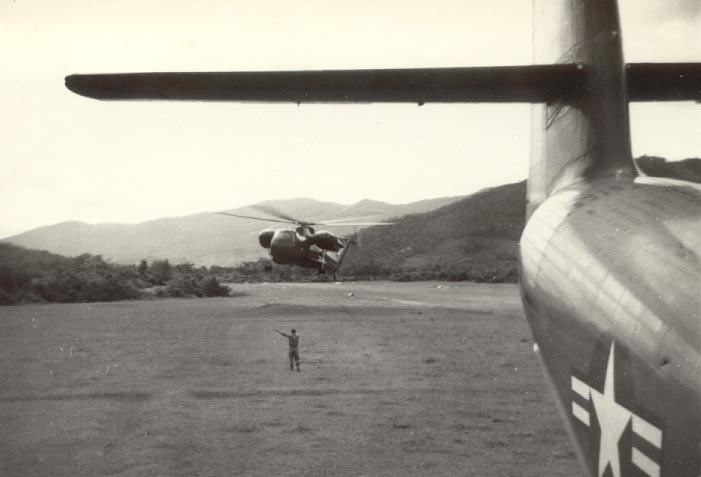 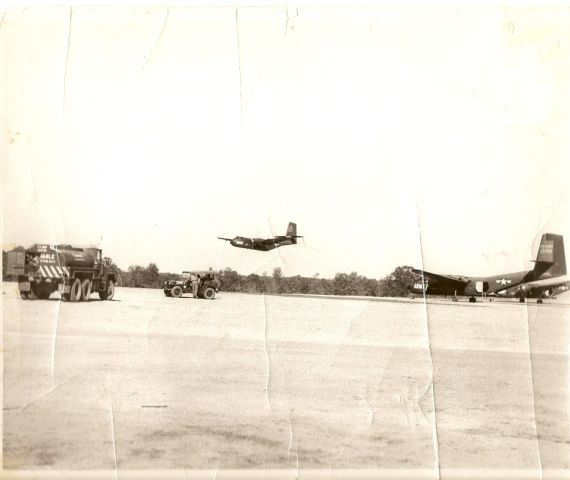 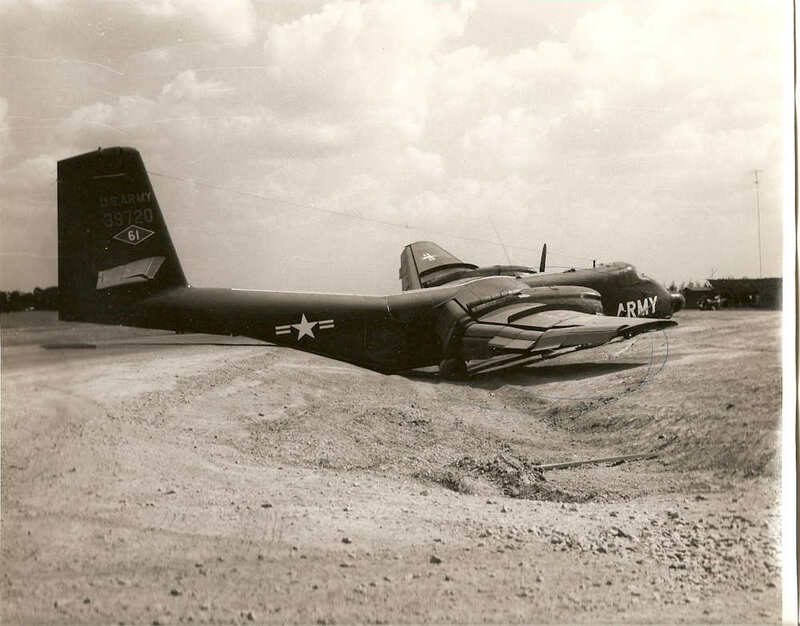 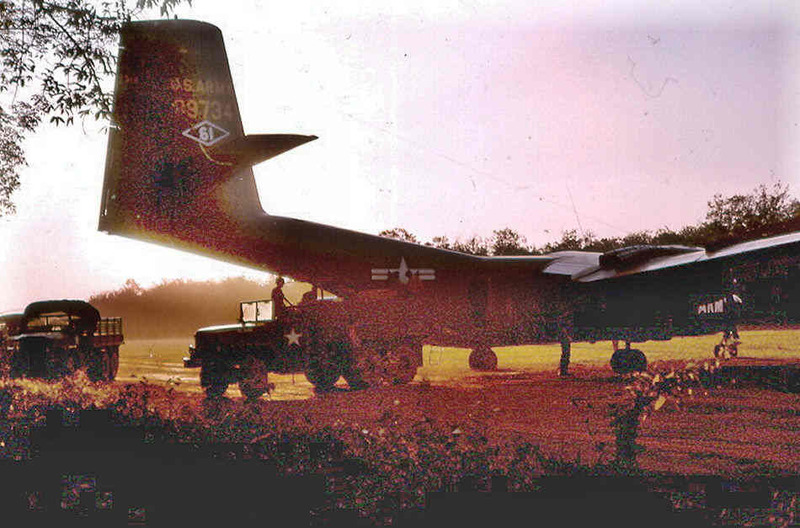 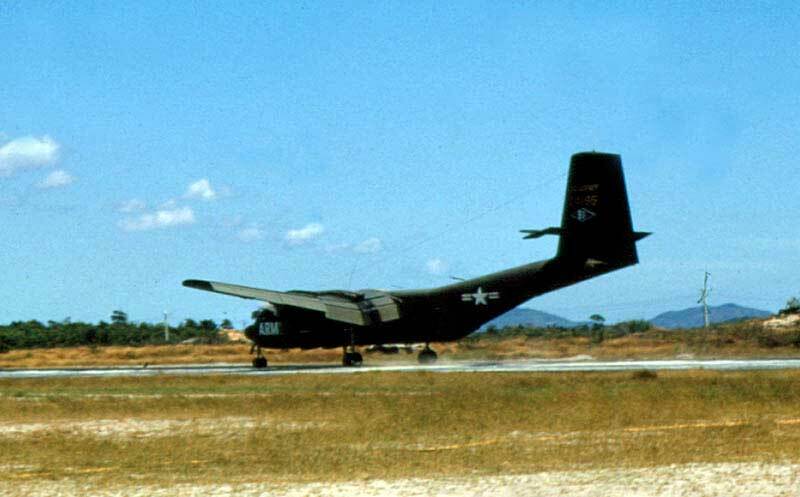 <<< A Caribou from the 61st Aviation Company at Tan Hiep AAF (a few miles north of My Tho) This airfield supported the MAAG Advisory team for the ARVN 7th Div. 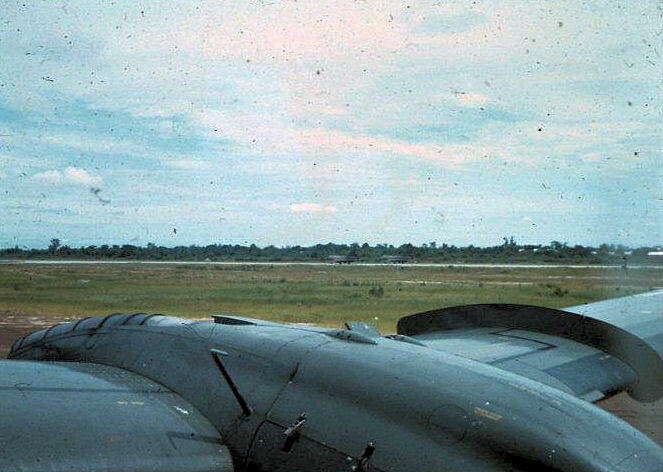 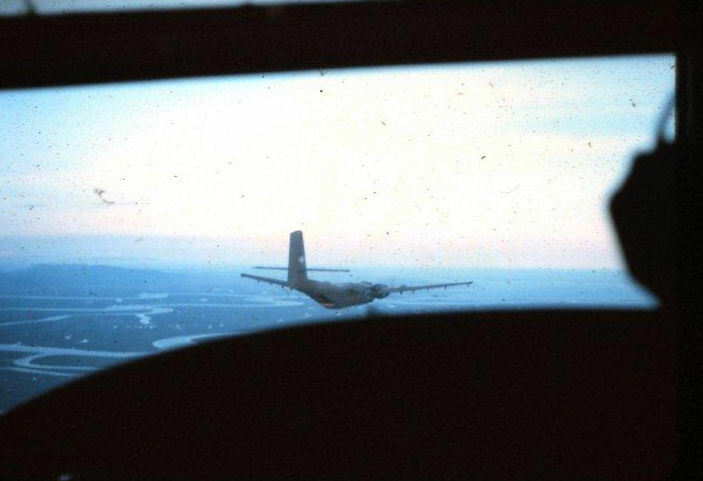 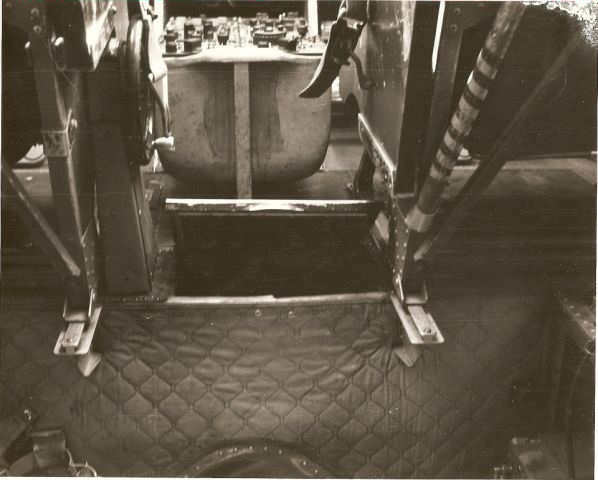 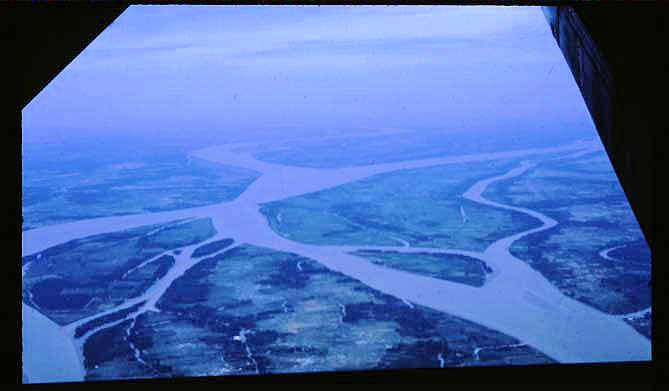 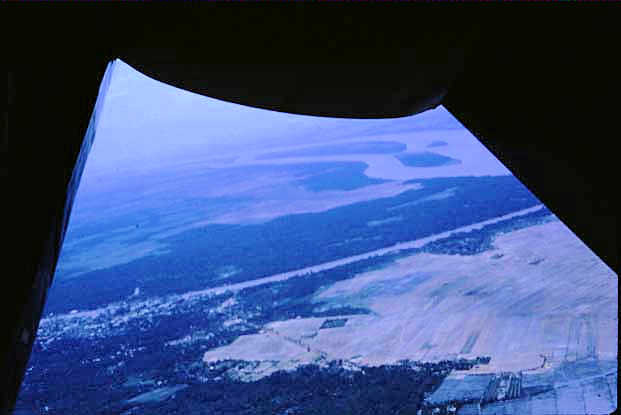 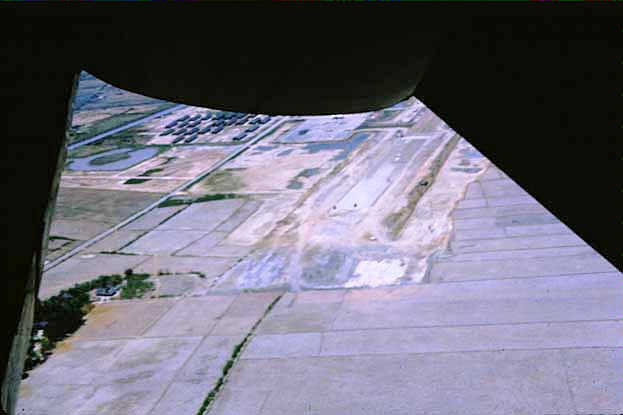 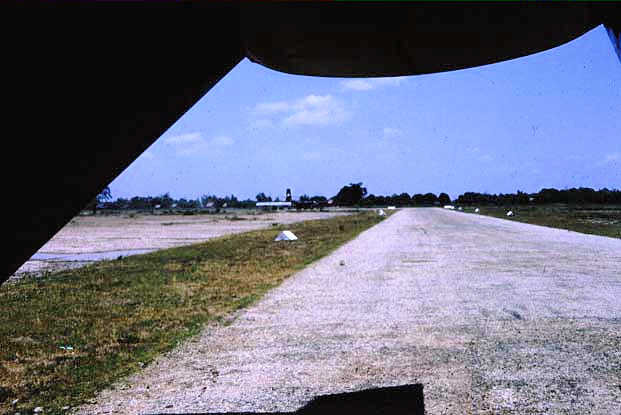 >>> Looking out the back of a Caribou on take off from Vinh Long. 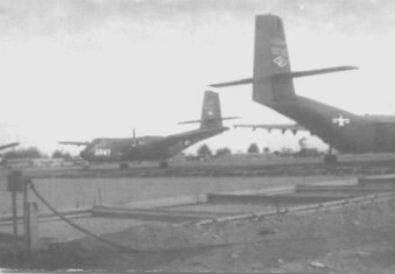 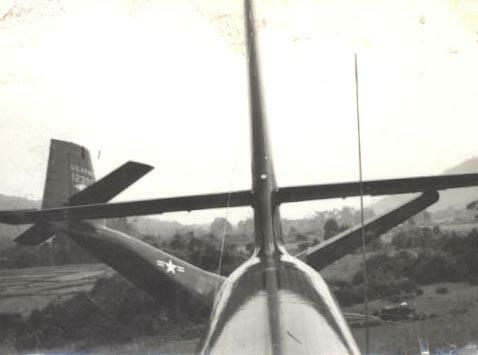 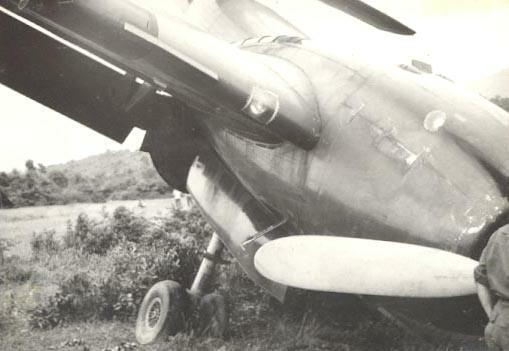 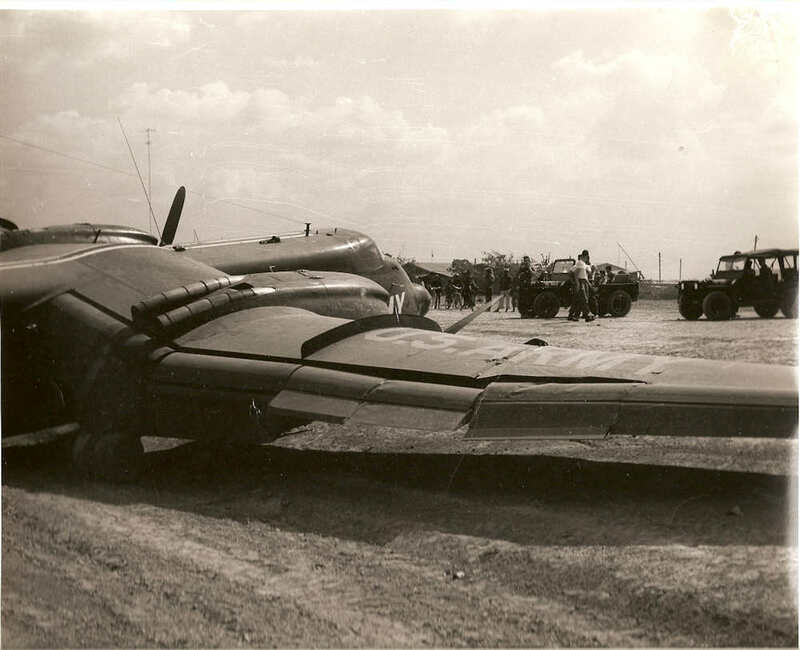 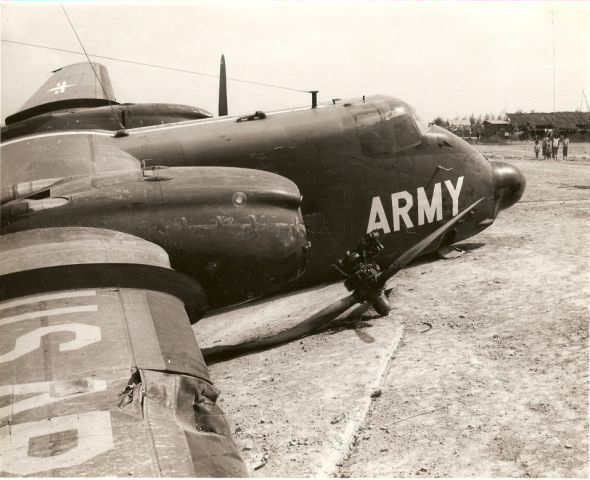 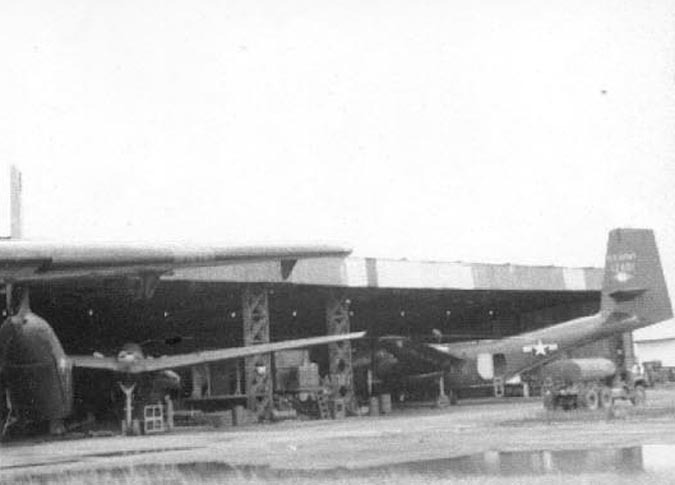 Another Caribou of the 61st is in the background. 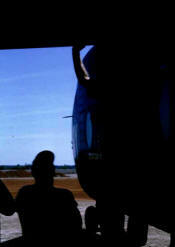 Another day. 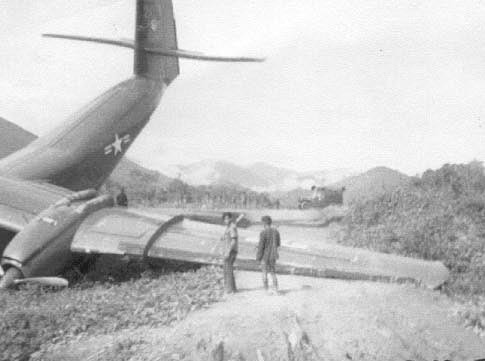 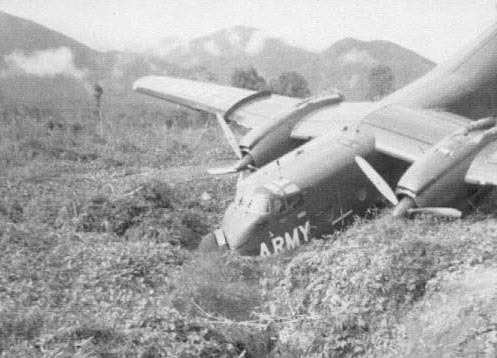 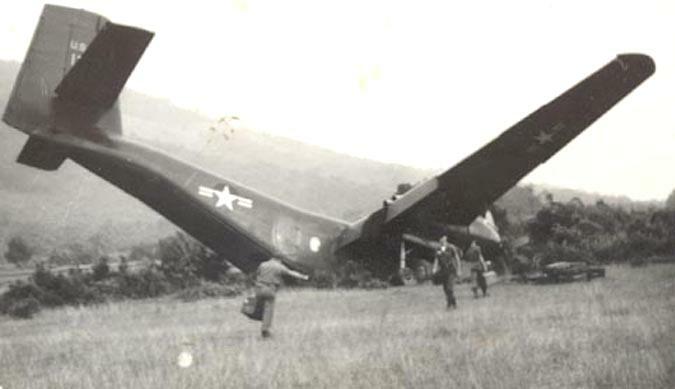 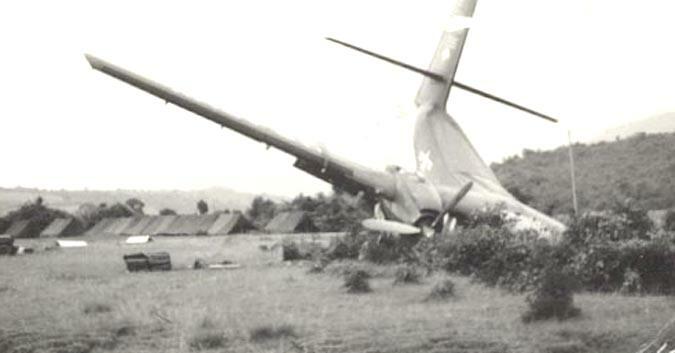 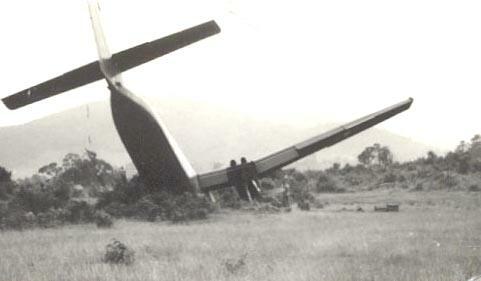 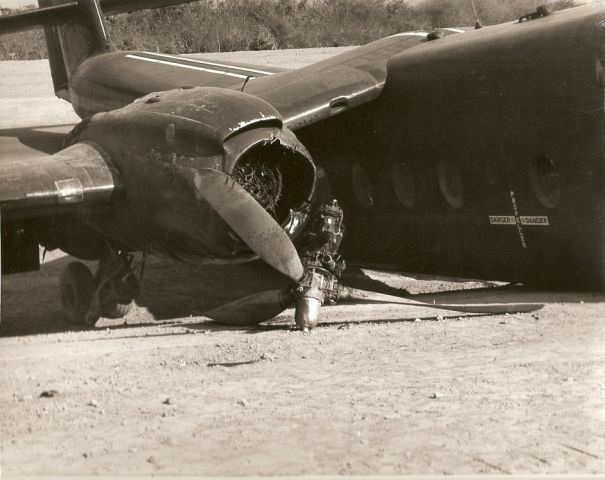 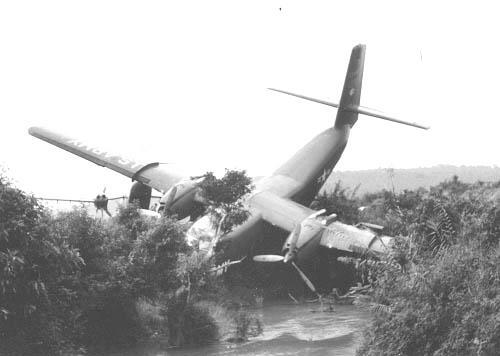 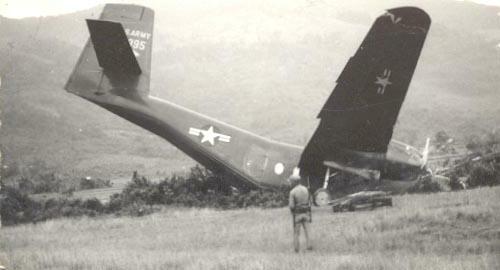 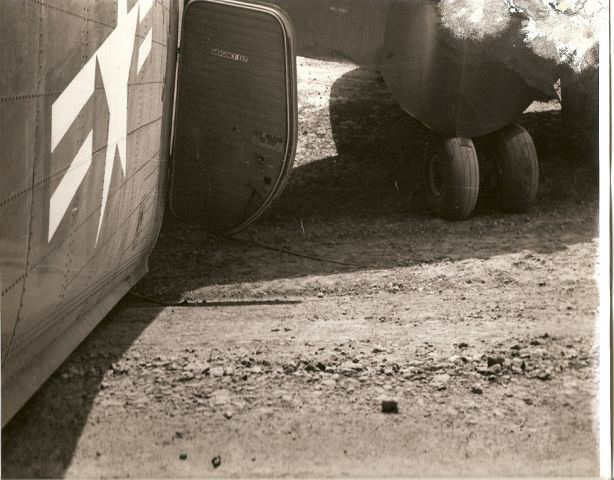 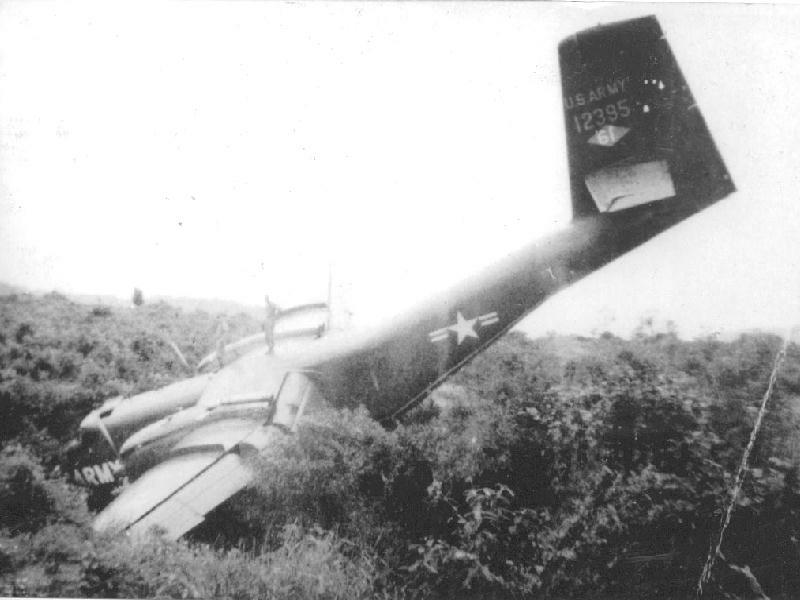 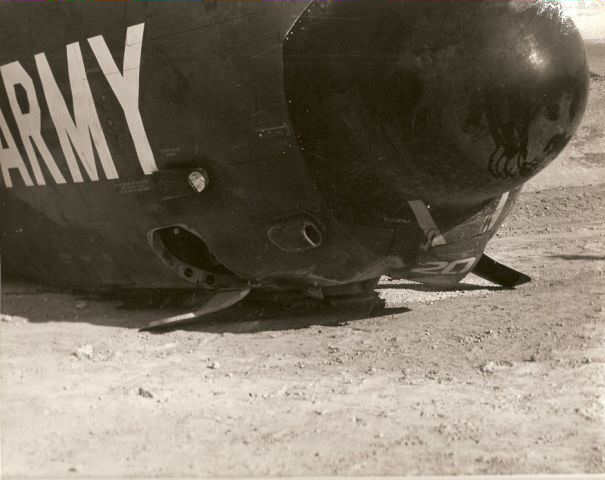 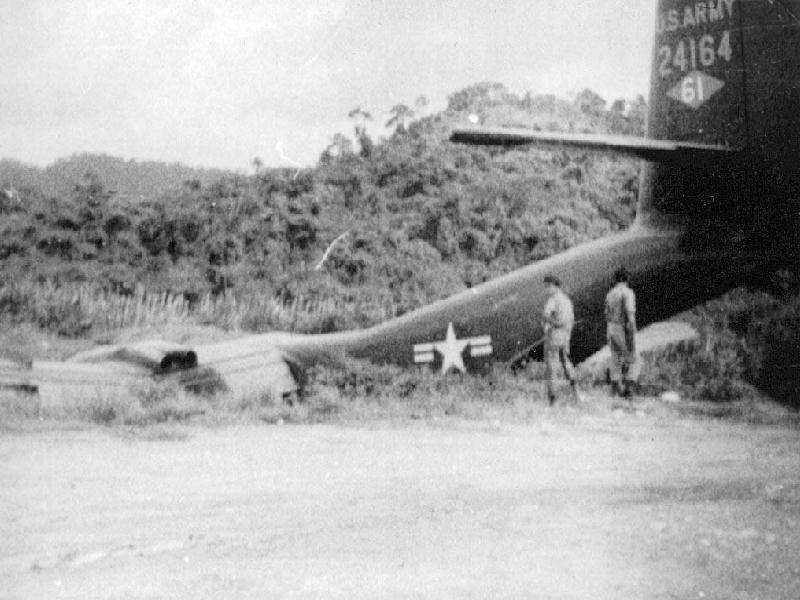 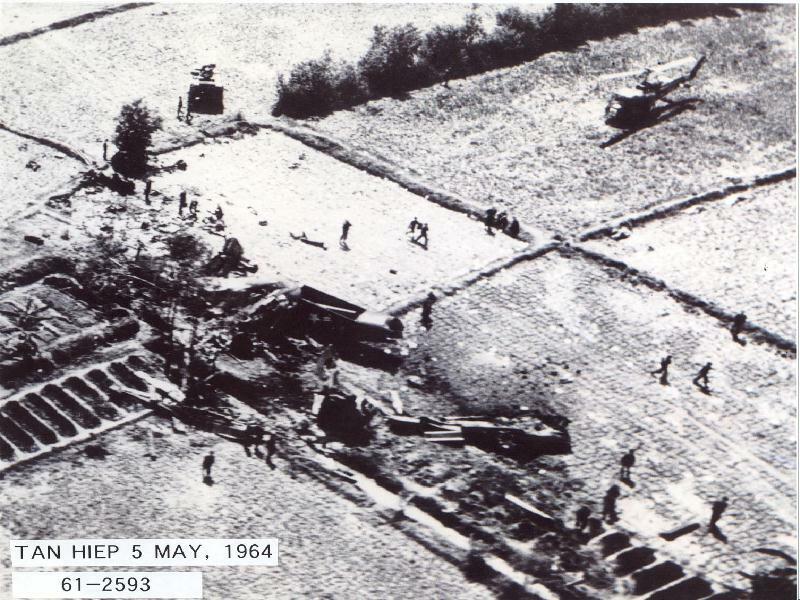 A CH-37 Mojave sling loads the wreckage of a Caribou that had been shot down departing Tan Hiep. 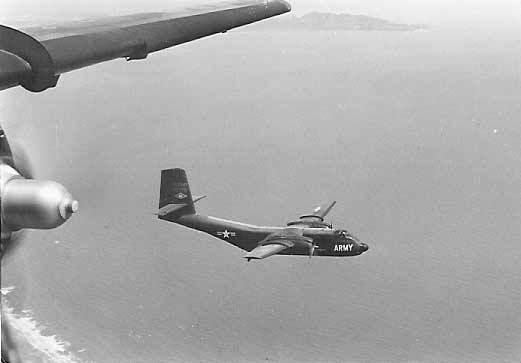 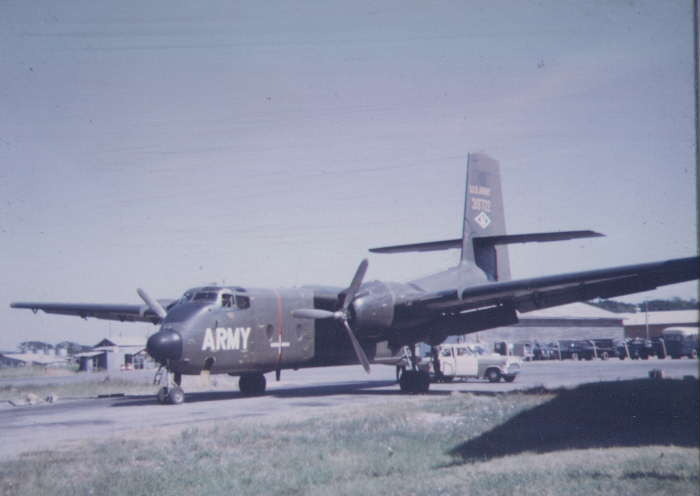 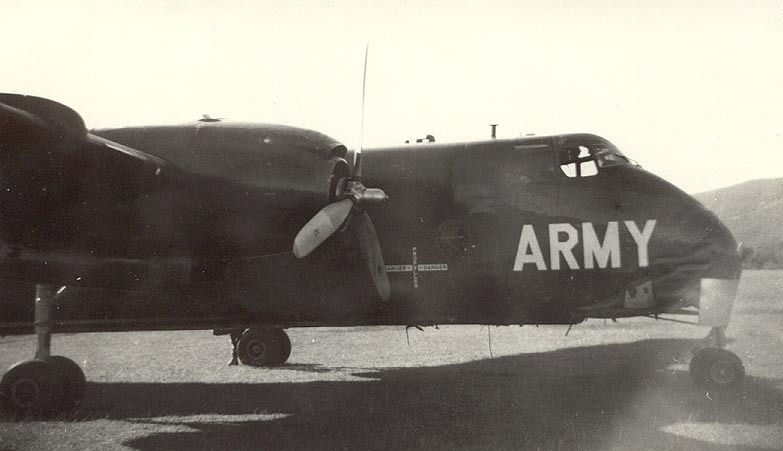 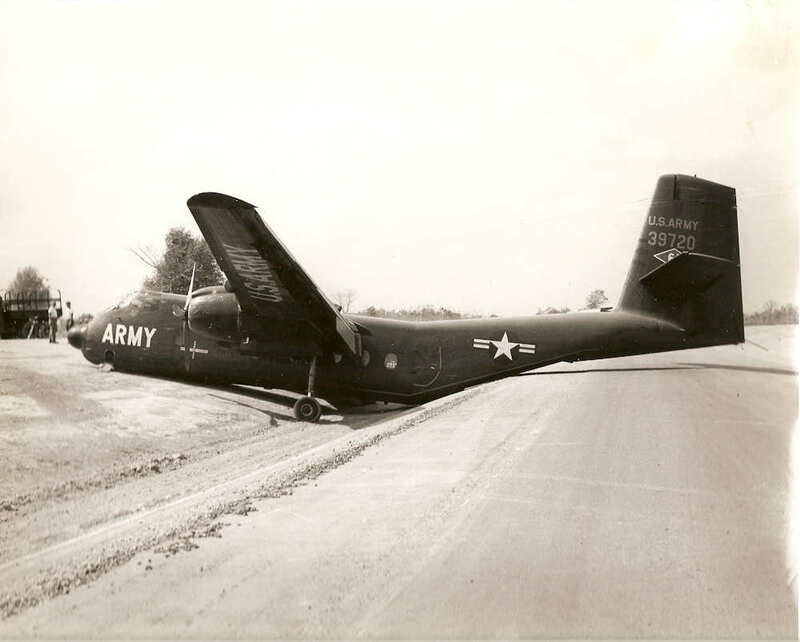 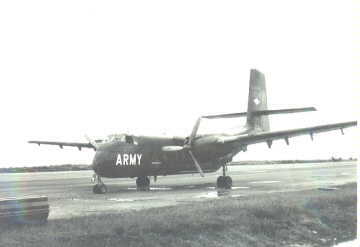 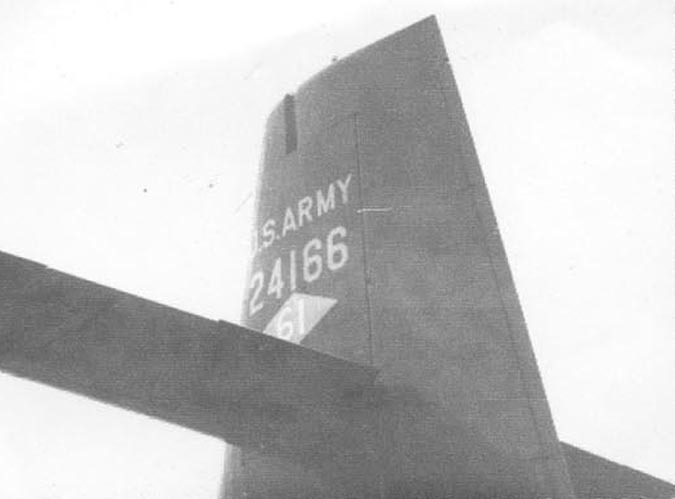 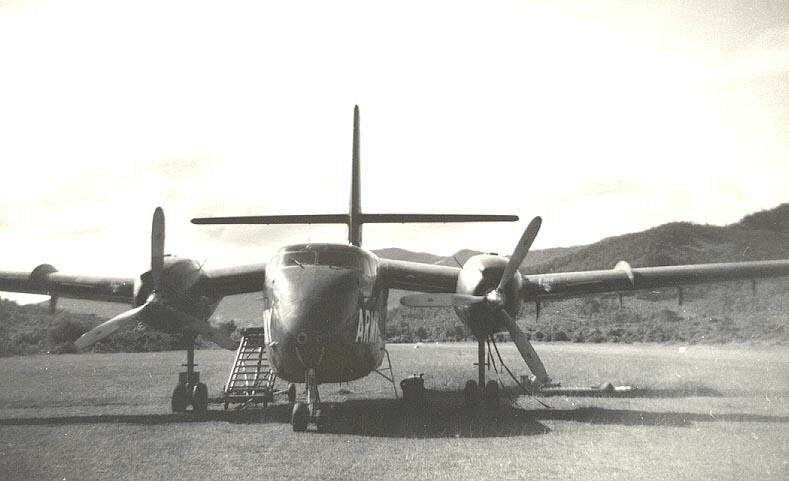 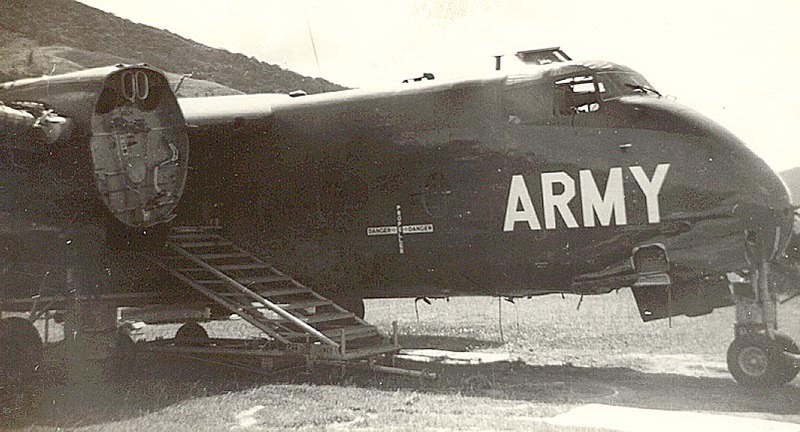 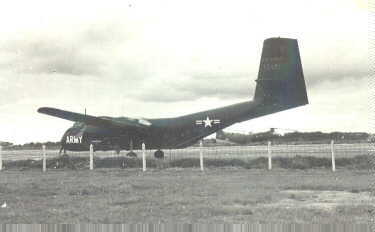 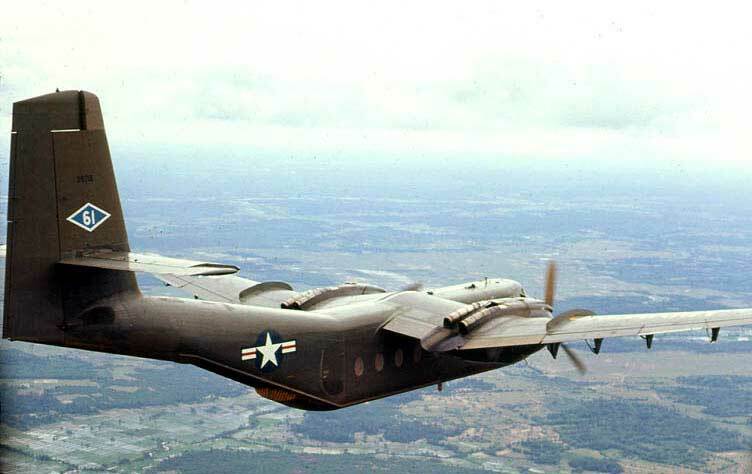 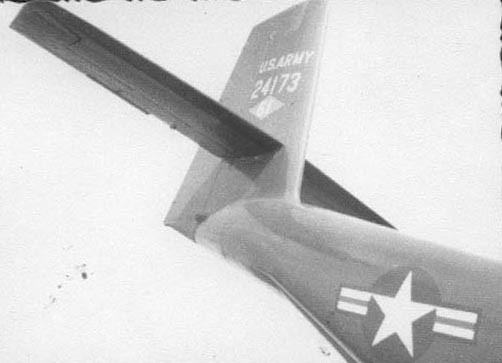 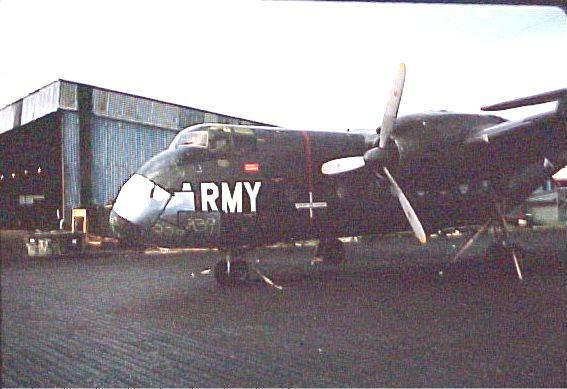 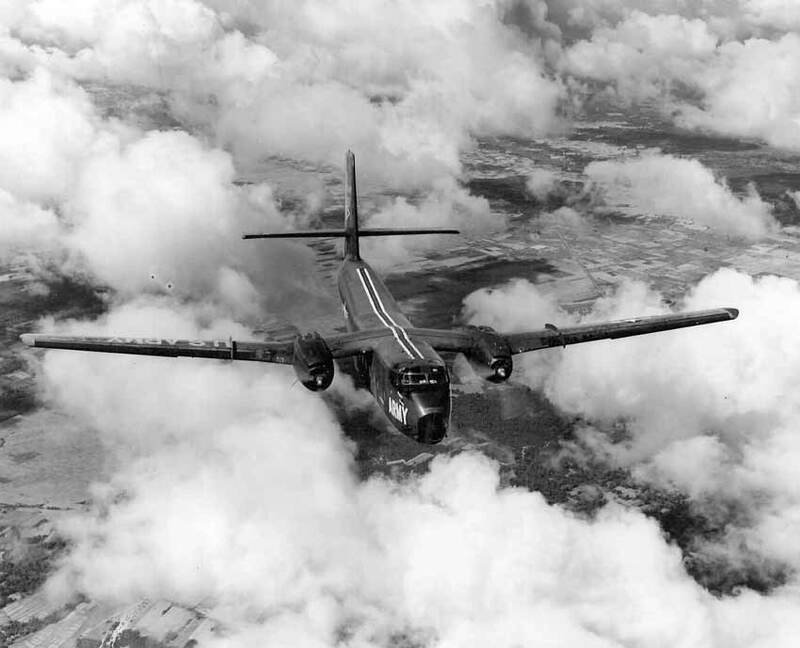 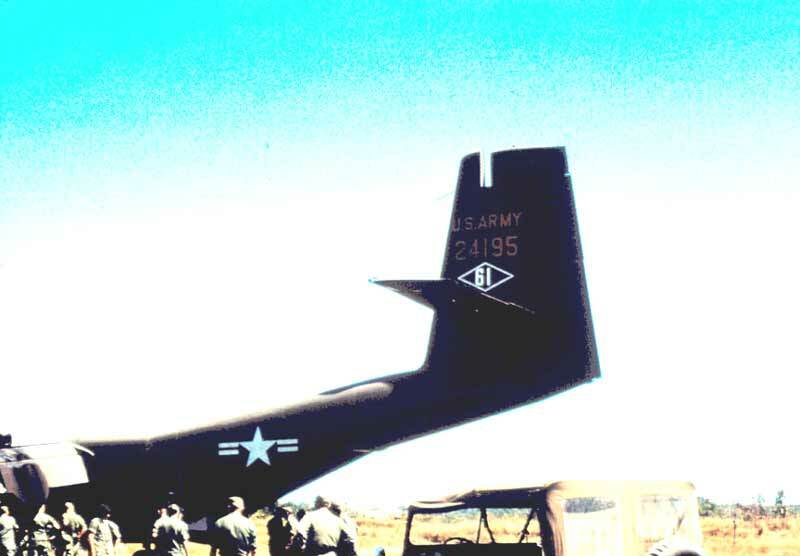 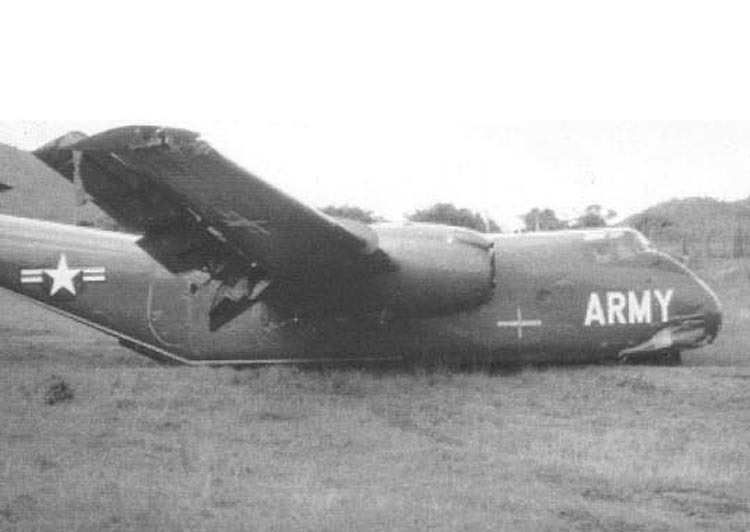 That would be Army 61-2593 (cn # 71) of the 61st Aviation Company on May 5, 1964. 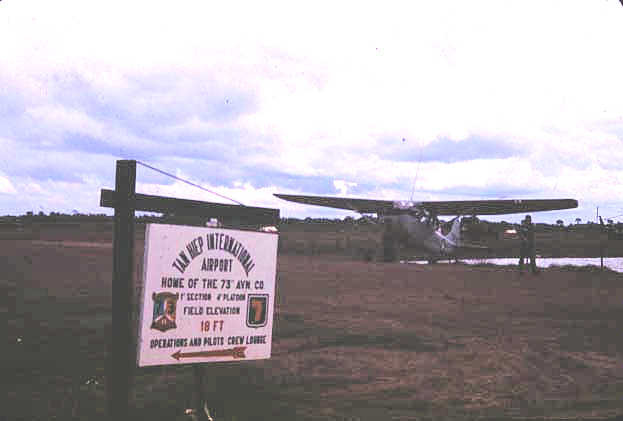 The Tan Hiep Army Airfield sign. 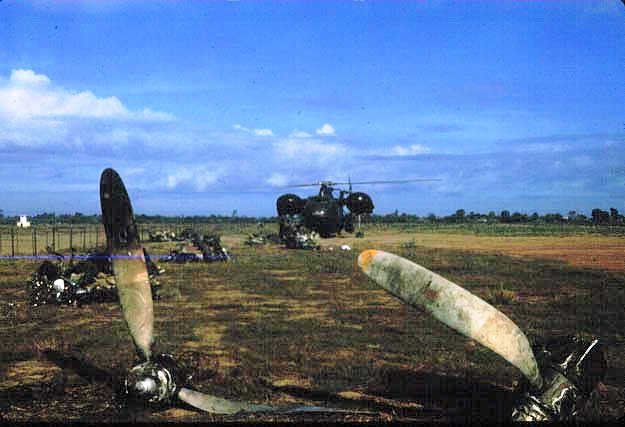 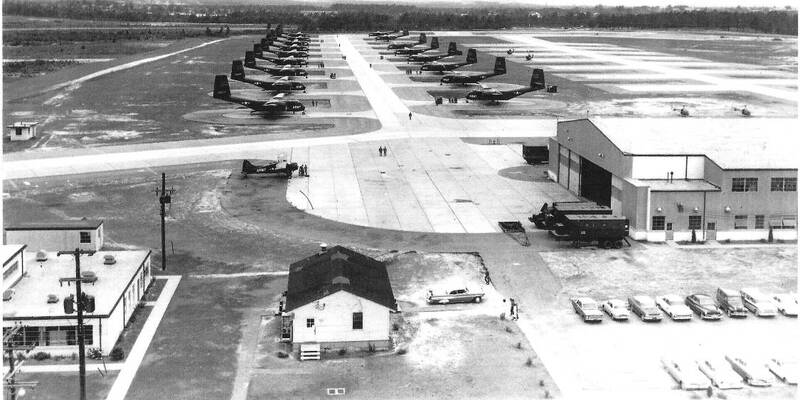 This was a busy airfield. 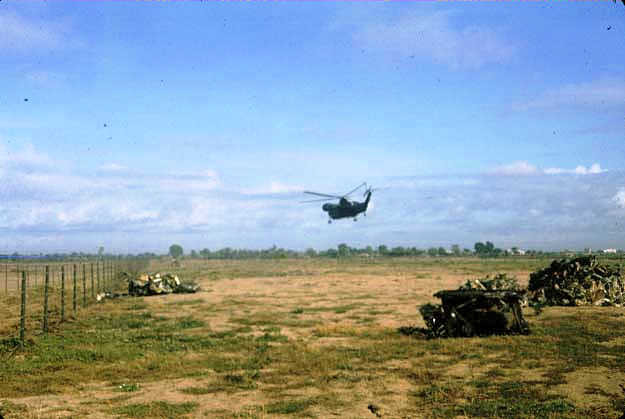 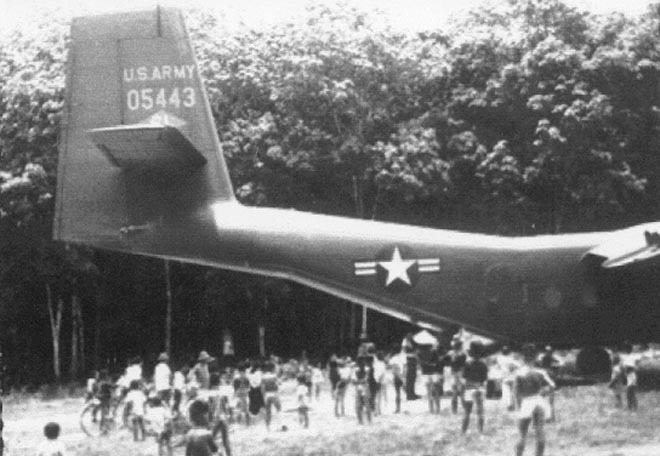 I once made a combat assault with ARVN 7th DIV troops in CH-21s. 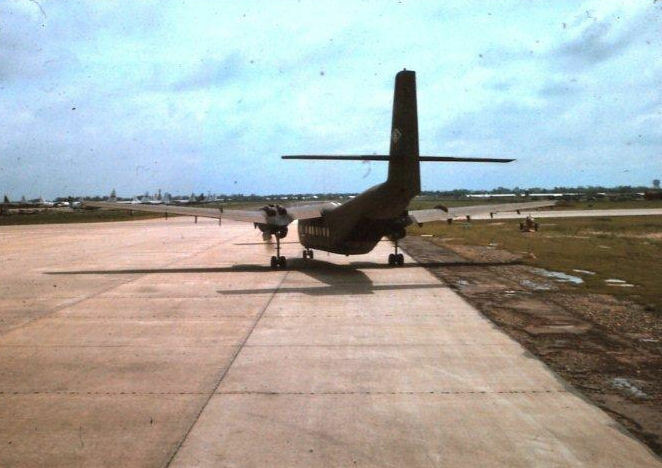 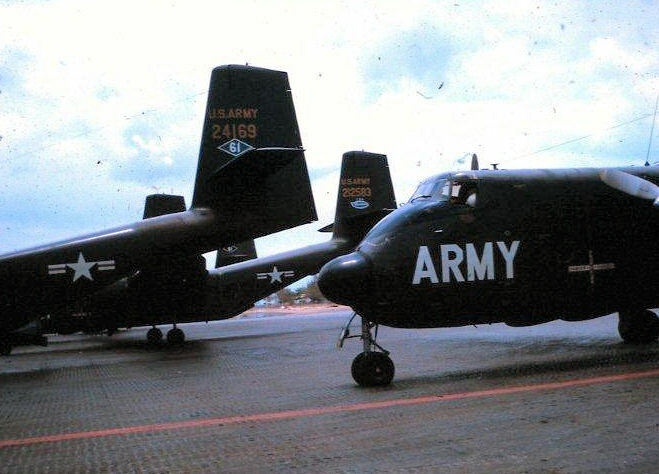 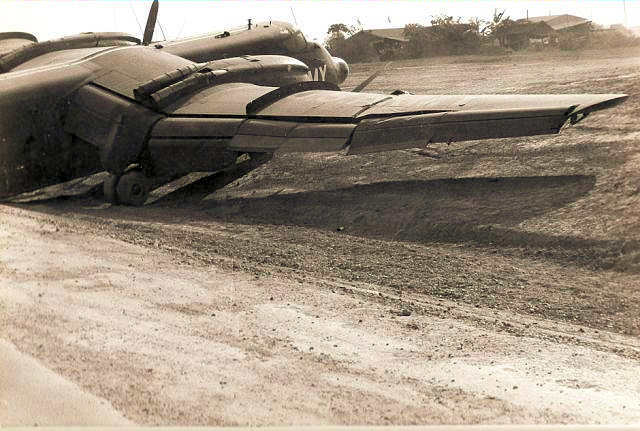 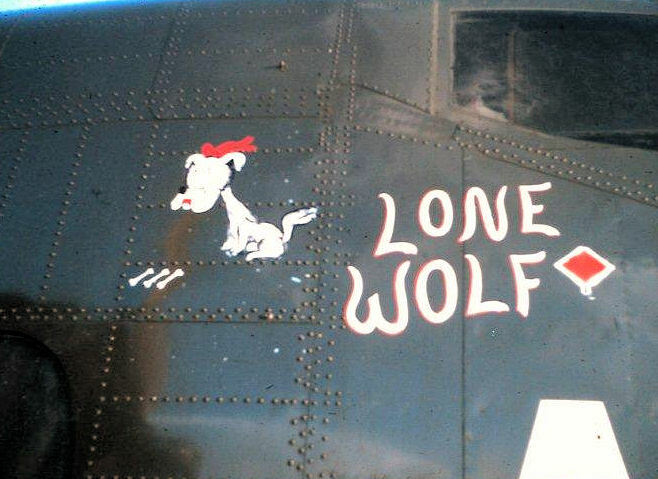 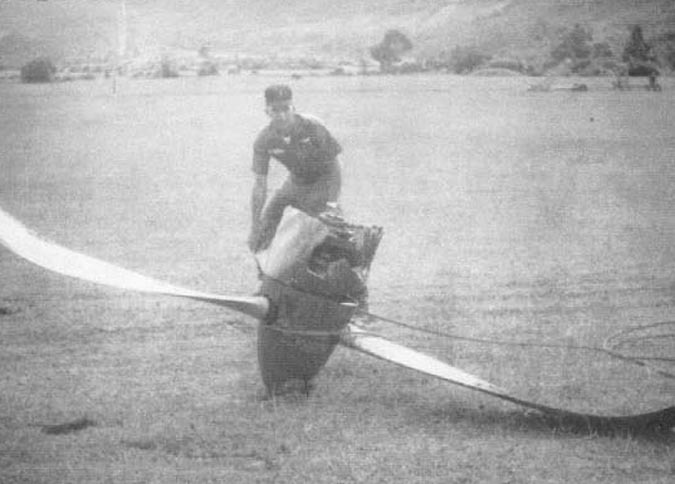 Looks like an South Vietnam O-1 Bird Dog on the ramp.